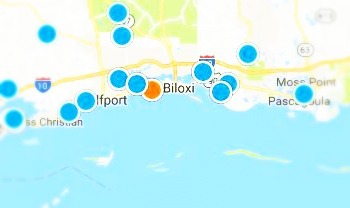 Welcome to the Ocean Springs home search area of our site. 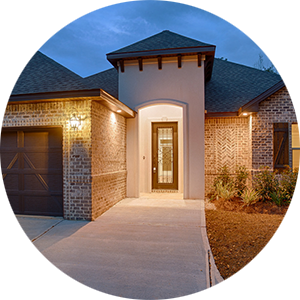 Ocean Springs is a great place to live and searching the current available inventory of homes couldn’t be any easier. 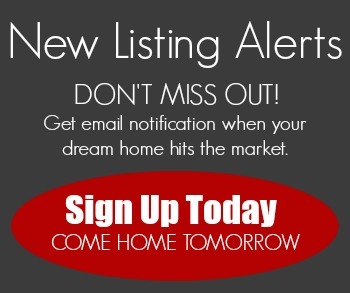 Search for condos, waterfront, beachfront, new or existing homes, and land with ease. 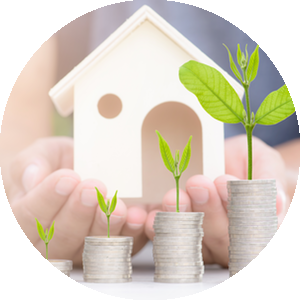 Our search is fed directly from the local multiple listing service providing you with the most current and accurate information available. 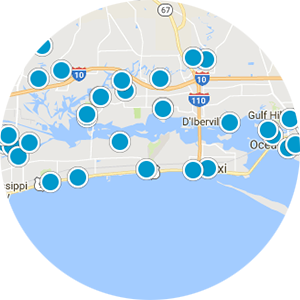 Save your search to get daily updates on availability, new listings, and price changes on Ocean Springs homes for sale. Ocean Springs is a quaint coastal town situated to the east of Biloxi. It has a population of approximately 17,000 and is situated in Jackson county. Ocean Springs is known for its art community and rich culture heritage. George Ore, the Mad Potter, called Ocean Springs home. Ocean Springs is also home to the Davis Bayou Area of the Gulf National Seashore. A wonderful nature preserve and park, it has pavilions and campsites in a pristine natural environment. There are many hiking trails and areas to fish. Near the park is the USM Gulf Coast Research Laboratory which has been instrumental in the protection and preservation of Mississippi Gulf Coast waters. Ocean Springs is bordered to the north by the Old Fort Bayou Waterway. This extraordinary resource offers a great place for most water activities. The bayou is lined with many waterfront properties with expansive scenic vistas. Downtown Ocean Springs is the heart of activity for this small city offering a vibrant nightlife and lots of dining options. The downtown area is lined with beautiful oaks and timeless architecture. Most of the annual festivals hosted in Ocean Springs are held in the downtown area.Regardless of your needs, Ocean Springs likely has a home for you. Whether searching for old or new, golf or waterfront, great schools or laid back living, Ocean Springs will fit your needs. Information provided by Bryan David of the Bryan David Real Estate Team.